I’m not all about spending a lot of money on jewelry. I like it, and wear it when I don’t have a toddler with me that threatens to rip open my ear lobes or strangle me with a necklace. But there are women in my family who love it. They wear their favorite pieces everywhere they go. 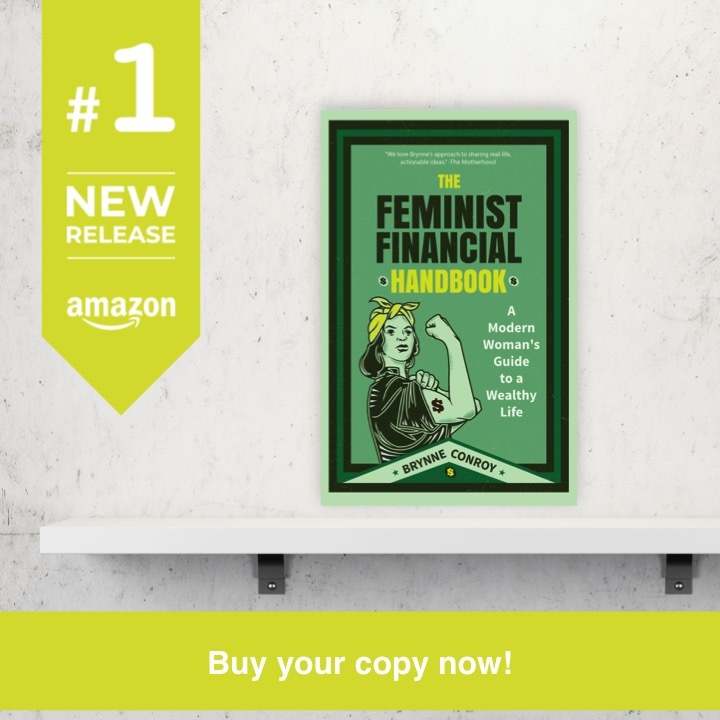 So when Christmas, birthdays, or Mother’s Day rolls around, finding the right gift is easy, but costly. Soufeel: Is it a good Pandora alternative? 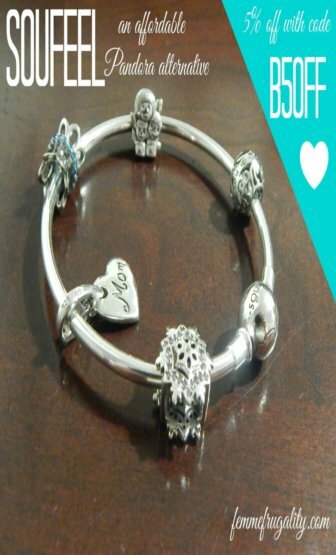 This Mother’s Day Soufeel offered to send me a charm bracelet for an honest review. (My reviews are always 100% honest and 100% my own.) I got something for one of the grandmas, and it impressed everyone. 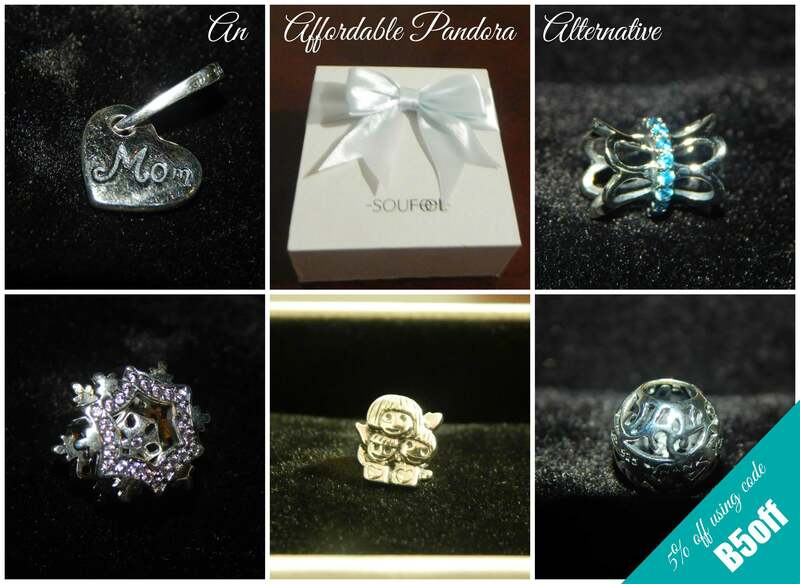 Soufeel sells bracelets and charms to go along with them at a reasonable price, making them a good Pandora alternative. They fit on Pandora or Chamilia bracelets. So if someone you know has a Pandora bracelet, but the beads are crazy expensive, you can still impress and please at a lower price. Quality of Metal. After my cadmium kerfuffle, I was a bit concerned about what kind of metal was going to be used in the jewelry. Turns out it’s 925 sterling silver, so that worked out great for me. Shipping. I’m always a little hesitant about ordering things from China. Shipping can take a really long time, or extra taxes can be tacked on along the way depending on which countries the parcel passes through. My experience with the shipping process with Soufeel was great. It only took a week and a half to get here (the order was placed on a Friday; I’d say that’s decent for traveling around the world,) and I discovered that when you place an order of $50+, the shipping is free. World-wide. What if I hate it? I do and have turned down item reviews before because once the item arrived, it was not up to par. We all loved the Mother’s Day charm bracelet. But if we had ordered it the traditional way, and hadn’t loved it, there is a 365 day return/exchange policy. Super pretty bracelet. Reasonable price. And an affordable Pandora alternative — the name brand being pretty luxe. If you’re shopping charm bracelets, I’d definitely recommend them. They have charms for pretty much every occasion. Like if the lady you’re shopping for has a favorite dog. Seriously. If you are in the market for quality, specialty charms, you can use the Femme Frugality exclusive code, B5off, to get 5% off of your Soufeel order. This entry was posted in Ways to Save Money on May 20, 2015 by femmefrugality. I have a friend from college who’s in the jewelry business. His dad wholesales jewelry, so I suppose he gets his supply really cheap. He keeps pushing the point that his prices are cheaper than anything you’d find elsewhere. But I keep telling him that for luxury items, it’s all in the brand name. It’s like why some women prefer to spend thousands on a LV bag. Some people want to pay higher prices because doing so implies social status. You’re right…some people may prefer that. I’m lucky enough not to have anyone like that in my family! At the risk of sounding elitist, I was always told that other charms would not fit Pandora; they supposedly would ruin the charm or the Pandora threads on the bracelet. Have you actually tried it without harming either piece? You know me; I’d prefer not to spend that much money on jewelry, as high quality as it may be. Maybe someday we’ll make it big and my spending priorities will change, but for right now an alternative like this one is equal in my untrained eyes. I have an authentic Pandora bracelet, and multiple authentic Pandora charms. I have also bought cheap charms from China via Ebay which have fit my Pandora bracelet. They served as bracelet fillers for me until I replaced them with Pandora charms over time. No harm was done to my Pandora bracelet. I like pretty jewelry but not enough for huge price tags. Plus those toddlers really have put a damper on things so I have been going without for a year or so. Buying for family is where it’s at! Congrats to her on 87!!! That’s a big deal!!! Hi! Do you know how much the shipping costs for orders under 50 Euro? It is not stated anywhere. I already have a bracelet with six charms, but with their constant flash sales, I kinda want some more arm candy. Thank you! I don’t know off the top of my head, especially because Euros require conversion for me, but I’ll see if I can get my people at Soufeel on this for you! Do. pandora charms fit soufeel bracelets? I have a persona bracelet with both pandora and persona charms but the bracelet is to big and I like the clasp of the soufeel bracelets better. Some do, but not all will. I’m sorry for the painfully ambiguous answer! It all comes down to the threading and the size of each individual charm. Soufeel charms do all fit on Pandora bracelets, though I know that’s not of much help in your specific situation.